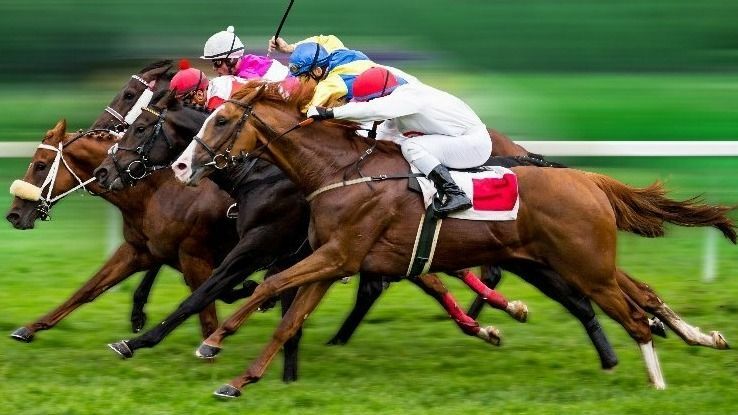 If you love going to the races, then come join Loreley for the horse races in Shatin where the track is bigger and you can bet on your favourite horses while drinking beverages of your choice in good company. The first race starts at 1 pm and the races continue till 6 pm in the evening. The more the merrier, so tell your friends to come as well!